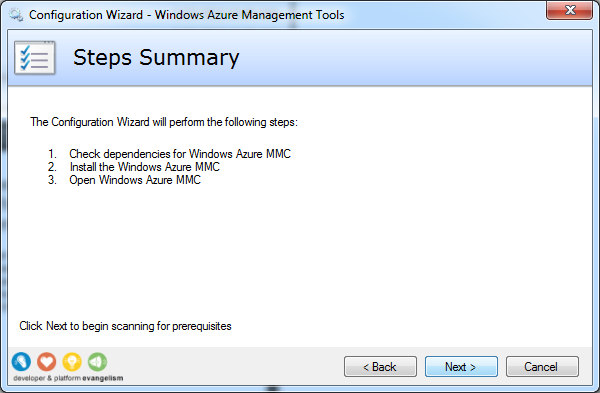 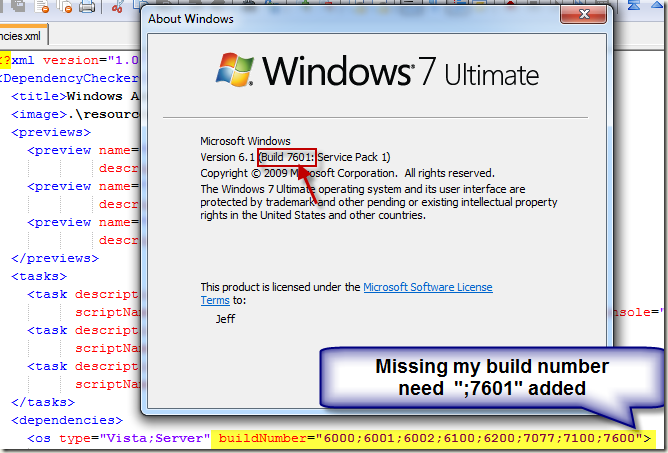 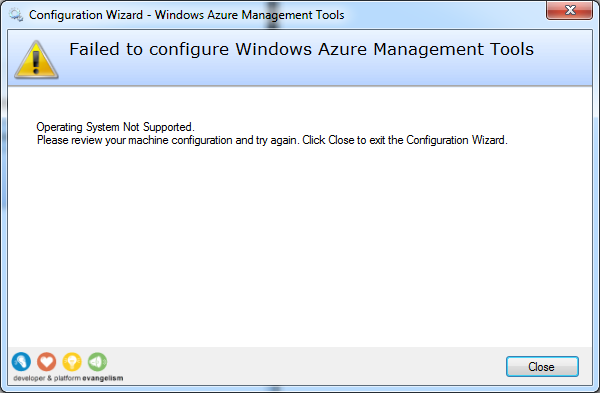 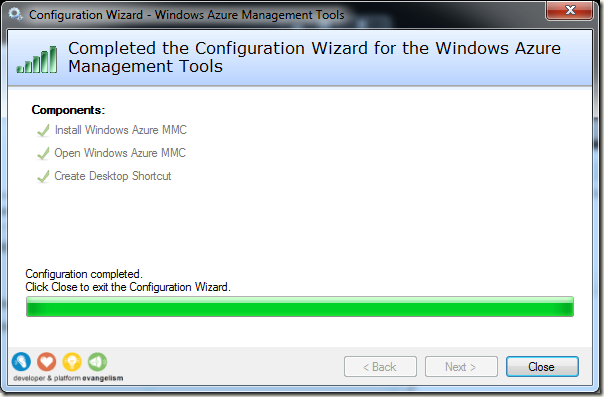 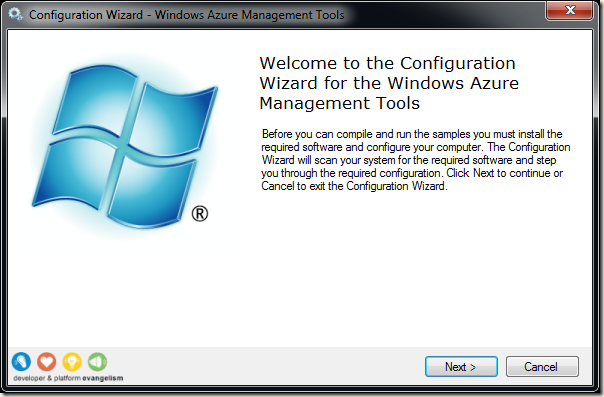 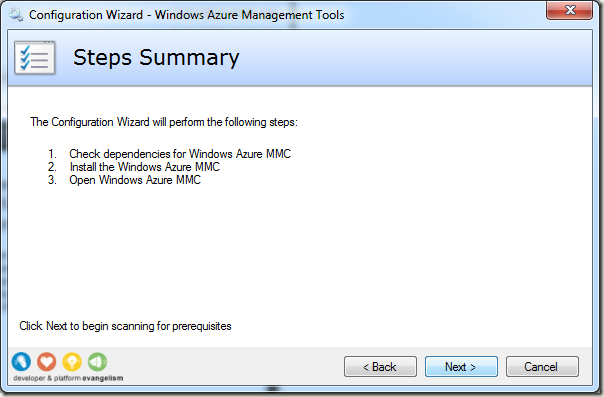 Failed to configure Windows Azure Management Tools. 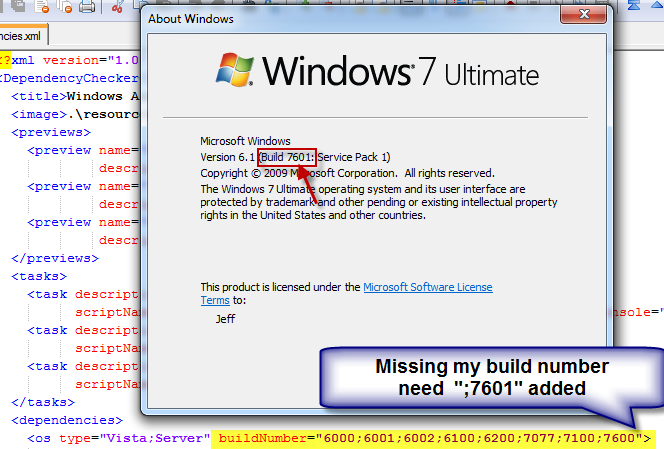 Operating System Not Supported. 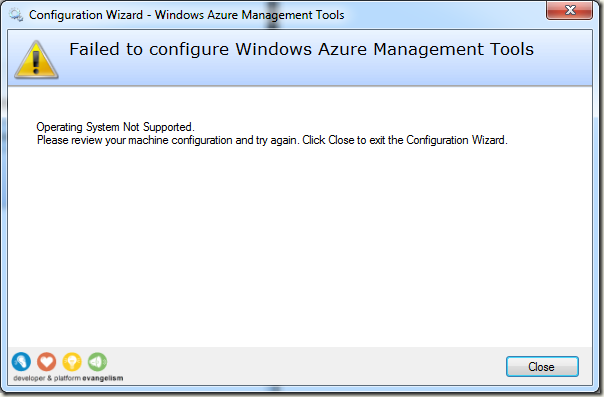 Please review your machine configuration and try again. 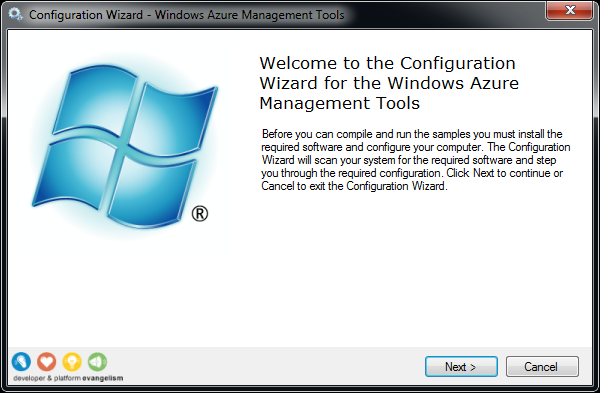 Click Close to exit the Configuration Wizard.